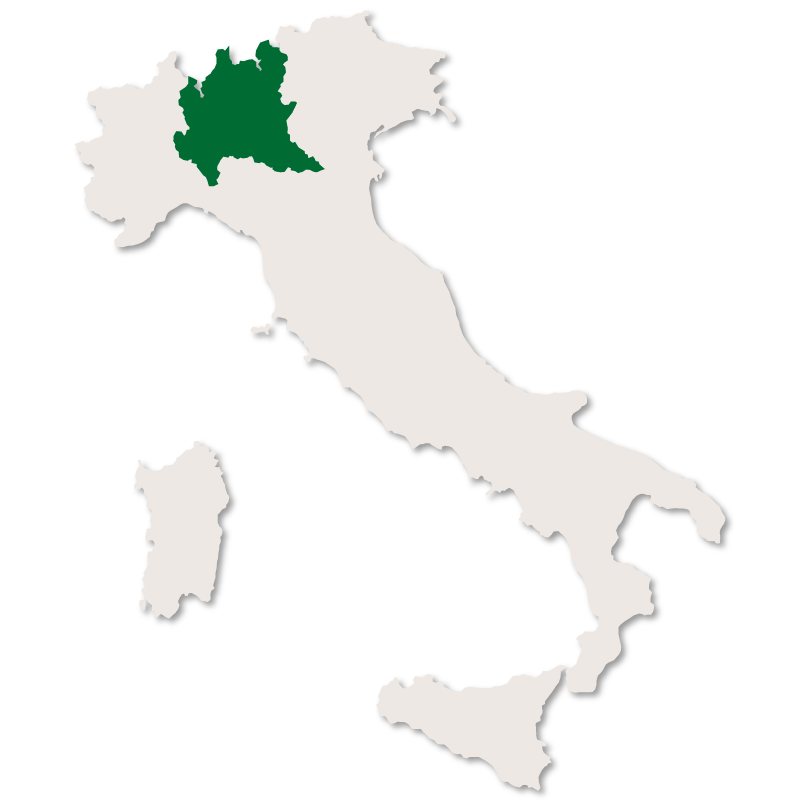 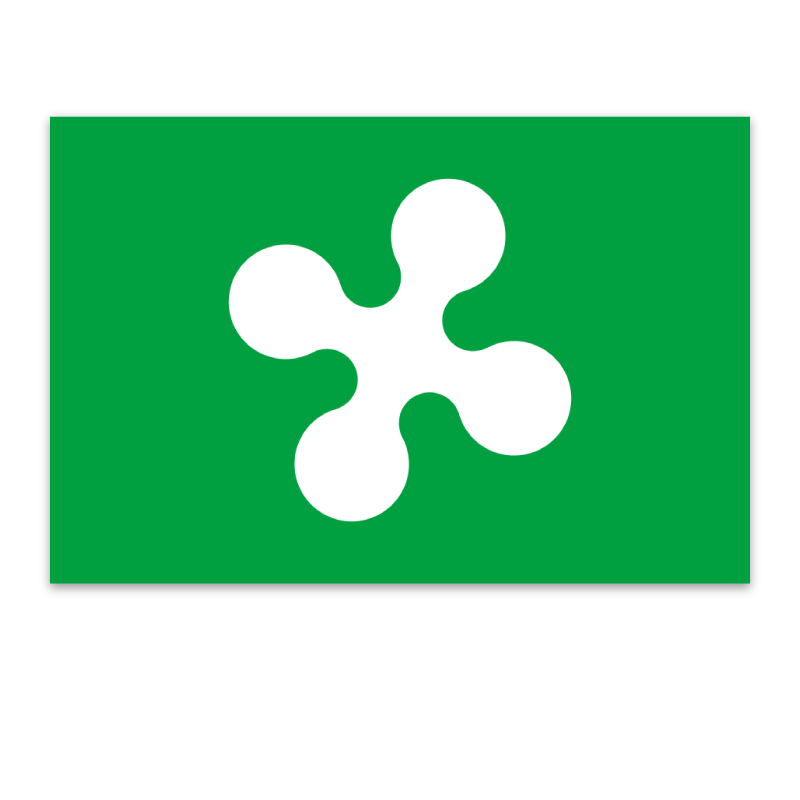 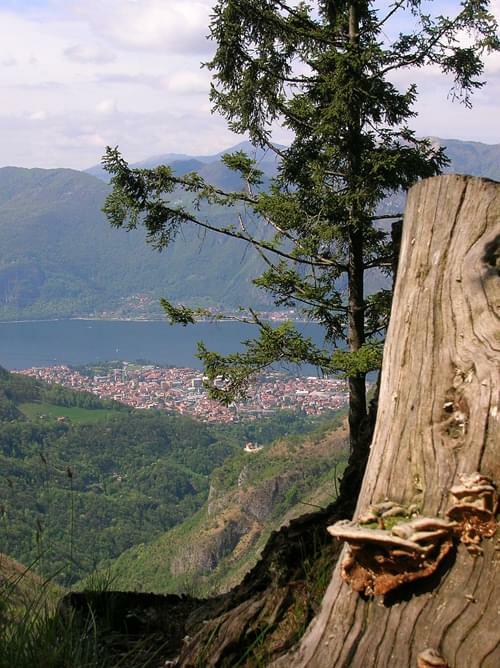 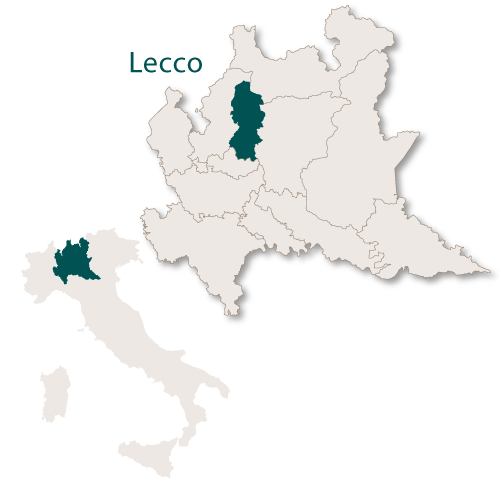 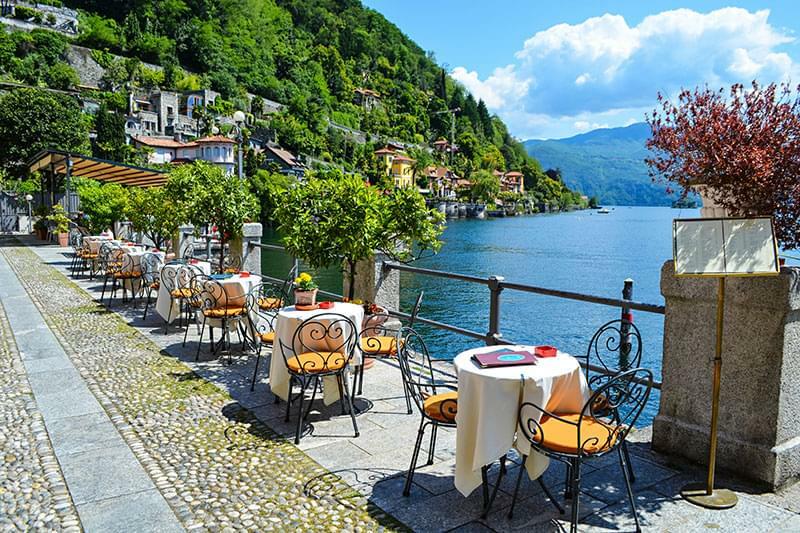 The province of Lecco is the smallest in the region of Lombardy and covers an area of 816 sq.km. 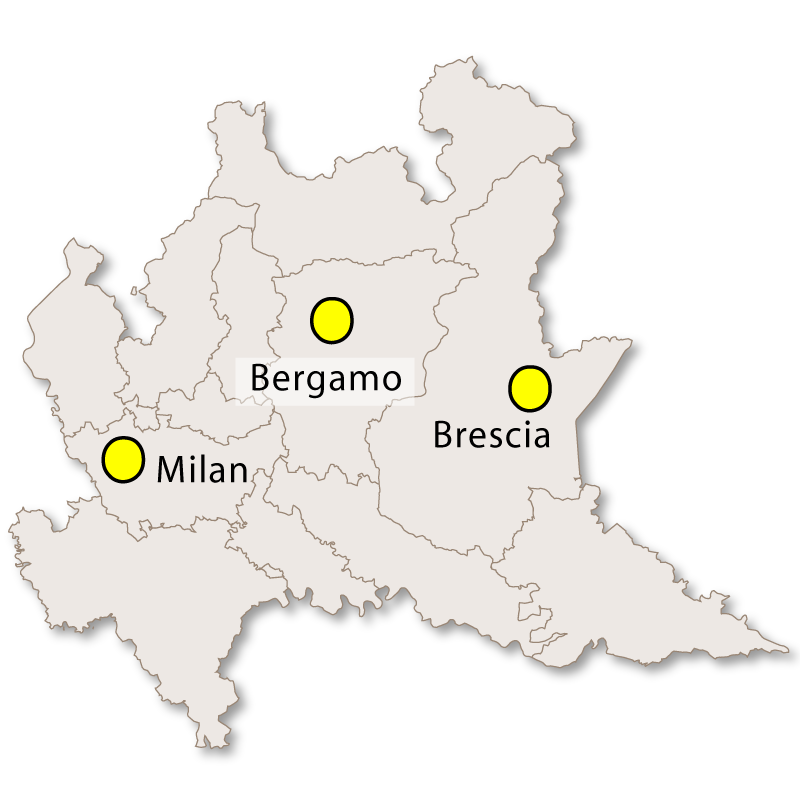 It is bordered to the north and west by the province of Como, to the east with the provinces of Sondrio and Bergamo and to the south with province of Monza & Brianza. 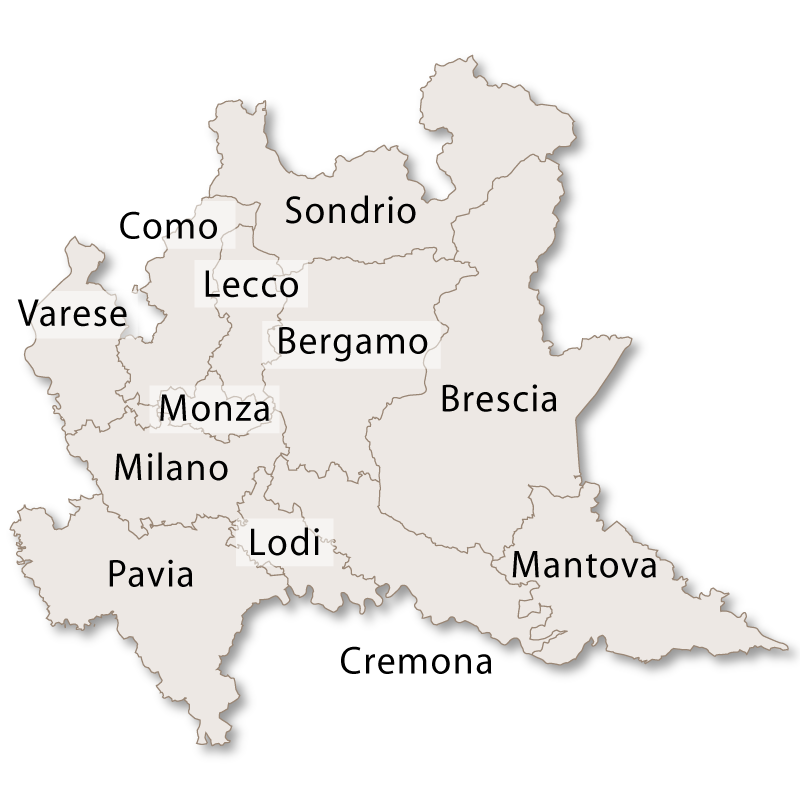 Almost three quarters of the province is mountainous with the highest peak being Mount Legnone at 2,609 metres. 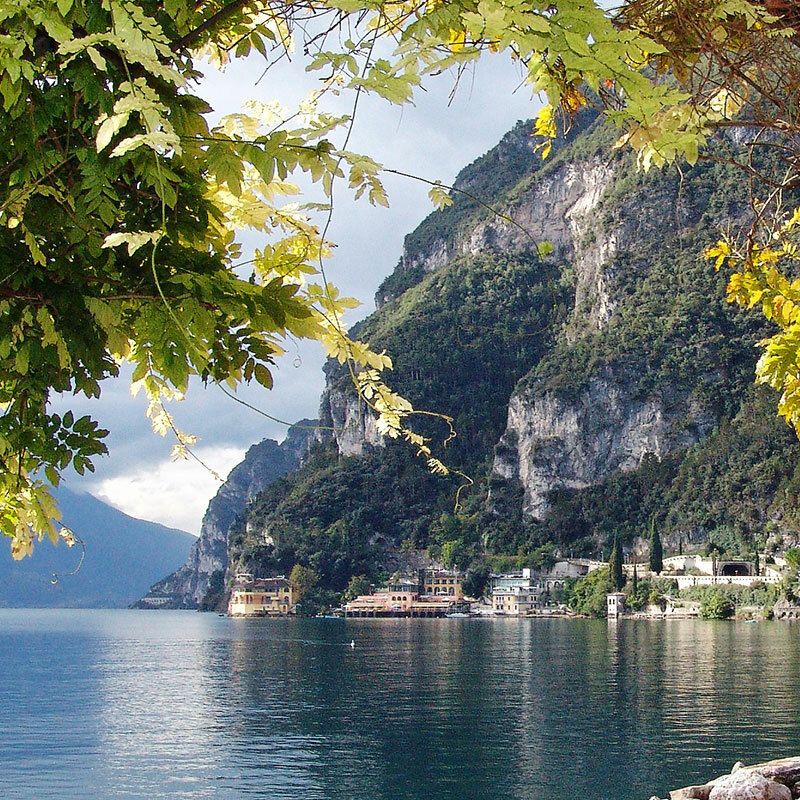 There are a fair number of lakes throughout this province, including Lake Como and Lake Pusiano. 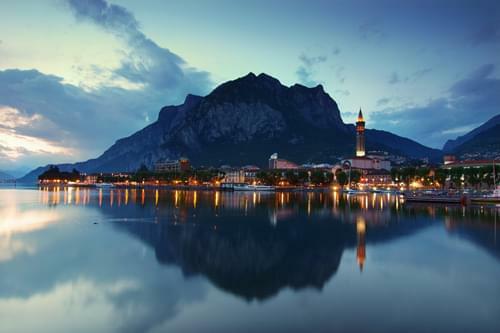 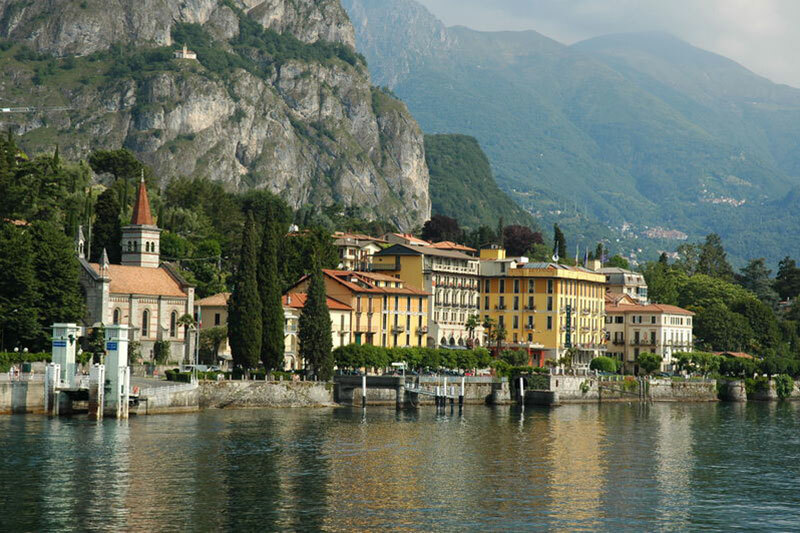 The capital city of the province is Lecco with the second city being Merate.